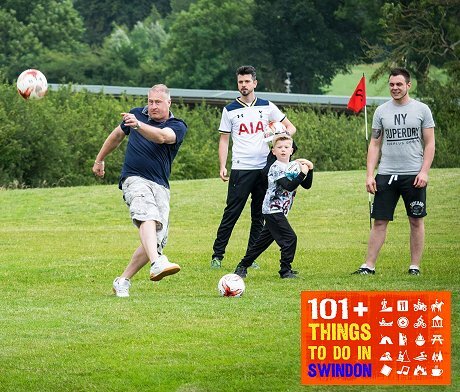 Football golf, a hybrid sport of golf and football, has taken the country by storm in recent years, and continues to grow in popularity with adults and children alike. Based just off J16 of the M4, Basset Down opened up a 6-hole football golf course back in 2015, and then expanded to 12-holes the following year. 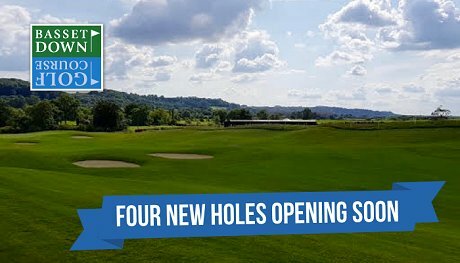 And now, due to popular demand, the Complex is opening a brand new, 18-hole course on Saturday 5th May, making it Wiltshire's largest. To keep things fair, the mile-and-a-half course features Academy Tees with shorter distances for younger children. It also has many natural obstacles, including trees, water and bunkers to play around. “The beauty of the game is that you don’t have to be an expert footballer or golfer to play, and it’s fun for all ages," owner Juliette Nutland told us. "We’re an open and inclusive club here at Basset Down, where everyone is welcome in our clubhouse, whether you’re a golfer or not. 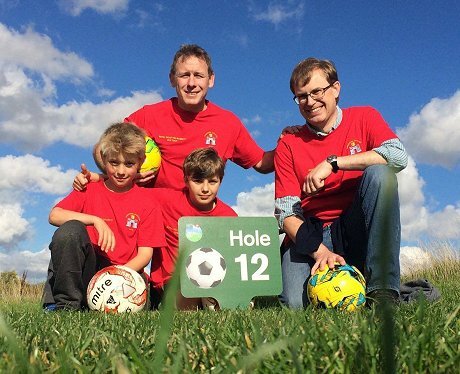 To add to the fun, work is also underway at Basset Down on a separate 9-hole crazy foot golf course, which will be the first of its kind in Wiltshire. The course will feature lots of obstacles using natural materials for visitors to kick-through and around. 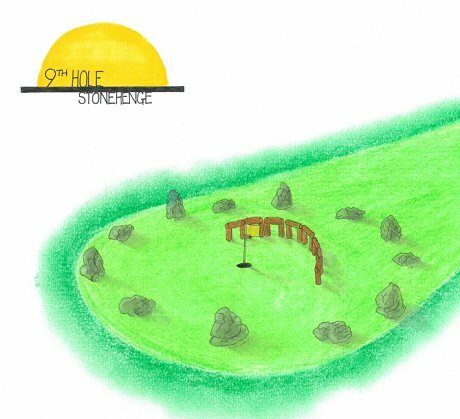 Each hole will be themed and named after famous local landmarks, including Stonehenge and The Ridgeway. 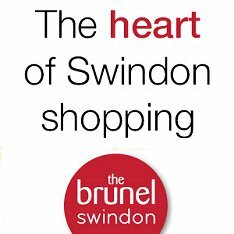 The course is due to open on the last Bank Holiday in May. Prices start from £7.00 for children / £12.00 adults for 18 holes, family & group discounts are also available. Golfers will also be able to enjoy a new layout of Basset Down's popular 9-hole golf course from 01 May. Four new holes will open on 01 May to replace the 5th, 6th, 7th and 8th. "With improvements to our driving range and these new courses, Basset Down really offers something for everyone," added Juliette. "We're an an open and inclusive club, where everyone is welcome in our clubhouse, whether you’re a golfer or not." The Parkland Café is on site at Basset Down, open to all 7-days-a-week & offering a very good selection of hot & cold food, snacks & drinks. It's fully licensed with a patio in summer. > Basset Down - more info.